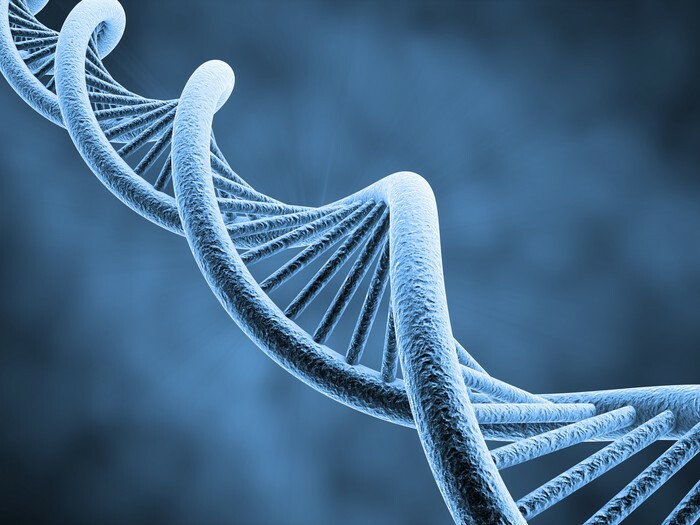 DNA is a huge part of biotechnology. DNA is in cells and biotechnology is working with cells. If you want to have one of the best crop you would grab the DNA from you two best crops and put them in a seed so that crop can be better. 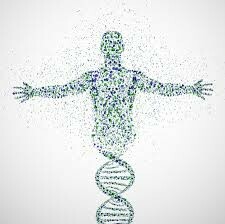 The role of DNA in biotechnology is when you need a new nerve cells you get DNA from a nerve cell and put it in a stem cell so the stem cell becomes a nerve cell. Biotechnology is the use of living organisms or biological systems in the manufacture of drugs or other products, or for environmental management. People use biotechnology to create fertilizer, medicine, to replace lost cells like nerve cells, and many other things. Biotechnology helps everyone from feeling better to creating a better crop to creating stem cells to create nerves or other things lost. We hold 6% of the US biotech sales and holds 7% of worker in biotech. 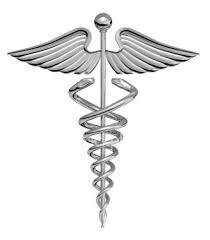 If you worked in the medical field and you wanted to work with biotechnology here are some jobs you can work in. You could be medical scientist ( someone who discovers bacteria and viruses ), a chemist ( someone who works on different drugs an medicines ) or a QA/QC Personnel ( someone who monitors new drugs and medicines to see effects ), and a lot of other jobs. 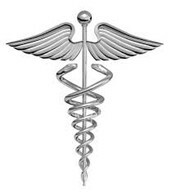 The medical field is one of the most important jobs of all and biotechnology i a huge part of making your life great. Some negative effects of biotechnology is that it can cause food to be harmful to humans because we are changing the genetic make-up of the food. Pollution can be another huge problem the pesticides and fertilizers can polluted water ecosystems. Read this research paper and over 1,600,000 others like it now. Don't miss your chance to earn better grades and be a better writer! Our medical staffing consultants in San Diego work with leading laboratories and healthcare facilities to connect skilled professionals with jobs in science and biotechnology research. Agriculture needs biotechnology to be successful. Agriculture is the science of raising crops. 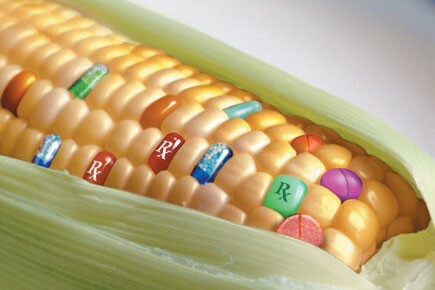 Biotechnology gives people who work on agriculture pesticides, fertilizers and other chemicals for the plants and crops. Without biotechnology grow crops and plants might be a little bit hard for some people. Sewage Treatment Plants relieve the water from sewage, gasoline, methane ( some plants are able to do this ), and any chemicals. There are also Bio-remediation this cleans oil spills in underground oil tanks and chemical break outs.